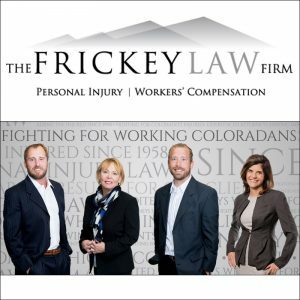 Whether your injury is a result of your employer’s negligence or a third party’s fault, our experienced team of attorneys will work hard to make sure you can mend while we fight to ensure you receive the benefits and protections you are entitled to. Our attorneys and support staff work diligently to guarantee that your only concern is recuperating and not fighting the party at fault or their insurance company. Our bilingual case managers can assist Spanish speaking clients and their families. Schedule your FREE consultation today by calling us at 303.237.7373.